Dominica is a highly forested Caribbean island-nation with a reputation for eco-friendliness. 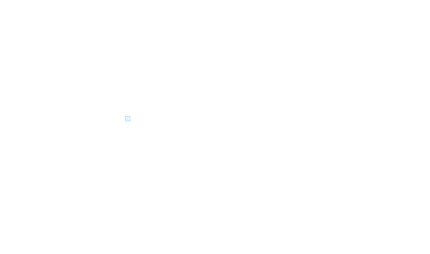 Known as the ‘Nature Island of the Caribbean,’ it recently committed to becoming the world’s first climate-resilient nation – a decision that came after Dominica sustained significant damage from Hurricane Maria. Maria, which made landfall in September 2017, caused destruction in the amount of 225 percent of the island’s yearly GDP. Britain colonised Dominica and shaped its modern culture, but the island’s mountains helped to protect its indigenous Kalinago people and their traditions. Today, the Kalinago showcase their products and lifestyle in the Carib Territory, a reserve to which they share property rights. 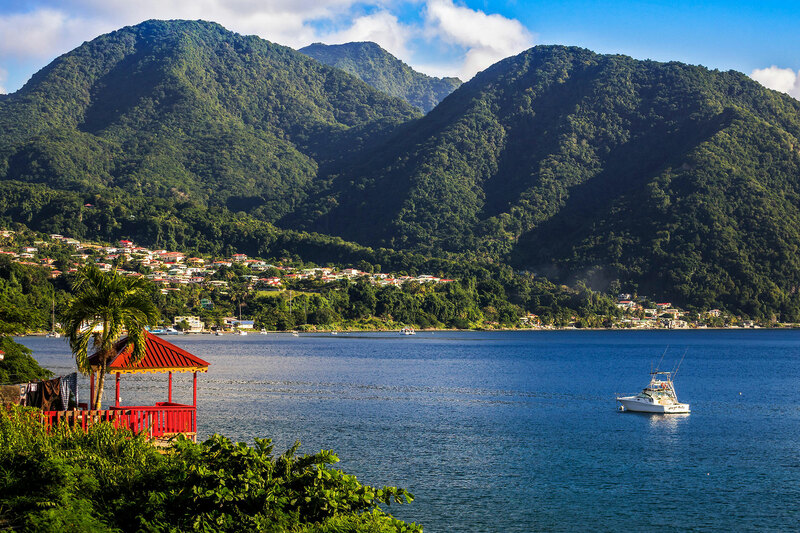 Dominica’s Citizenship by Investment Programme was launched in 1993 and is known for being one of the world’s most efficient and transparent options for economic citizenship. It plays a major role in promoting social and environmental causes, particularly sustainable development. The Programme was reshaped by the Commonwealth of Dominica Citizenship by Investment Regulations, 2014 to include diverse investment options and even stricter regulation processes. The Programme’s most recent regulations, issued in August 2017, modified some investment thresholds and fees. The Programme offers two investment opportunities: a one-time contribution into the Economic Diversification Fund (EDF), or an investment in Government-approved real estate. Funds transferred to the EDF have been instrumental in Dominica’s national development, particularly by the reconstruction of key infrastructure and public buildings, as well as by the financing of Dominica’s offshore and agricultural sectors. The EDF option requires a contribution of US$100,000 for a single applicant – a value that increases as family members are added to an application. The real estate option requires an investment amounting to at least US$200,000, to which a single applicant must add a US$25,000 real estate Government fee. The real estate must be held for a period of three years, which increases to five years if the future purchaser is also an applicant for citizenship by investment. Other applicable fees include due diligence and processing fees. The Citizenship by Investment Unit (CBIU) is the Government authority tasked with managing and processing applications for economic citizenship. To qualify for Dominica’s Citizenship by Investment Programme, applicants must have a clean criminal record and prove they are of good character, as well as pass a series of due diligence checks. By regulation, the CBIU must respond to an application within three months of its submission. Application processing is however often much faster, taking between 45 and 60 days. The CBIU maintained high competence levels even in the aftermath of Hurricane Maria in September 2017, garnering praise among industry specialists.